An enzyme is a biological catalyst that can accelerate a specific chemical reaction by lowering the activation energy but remain unaltered in the process. Most enzymes are proteins. Some are nucleic acids (RNA) like ribozymes. Enzymes have enormous catalytic power. They greatly increase the rate at which specific chemical reactions take place. The main body of enzyme is composed of globular protein. It has a large number of amino acids. These amino acids are linked by peptide bonds. Enzyme body shows tertiary protein configuration. In this case, polypeptide chain folds upon itself to form globular protein; Polypeptide chain of tertiary structure is held by disulphide bridge or hydrophobic interaction. Globular structure of enzyme is very important for its proper * Functioning. Loss of globular structure destroys enzyme. substrate complex. This reaction activates the catalytic site. (b) Catalytic site: The activated catalytic site changes the substrate into products. Emil Fischer proposed the lock and key model in 1890. According to this model a specific enzyme can transform only specific substrate into products. According to this model, the active site is a rigid structure. It cannot be changed during any step of the reaction. Later studies have not supported this model in all the reactions. 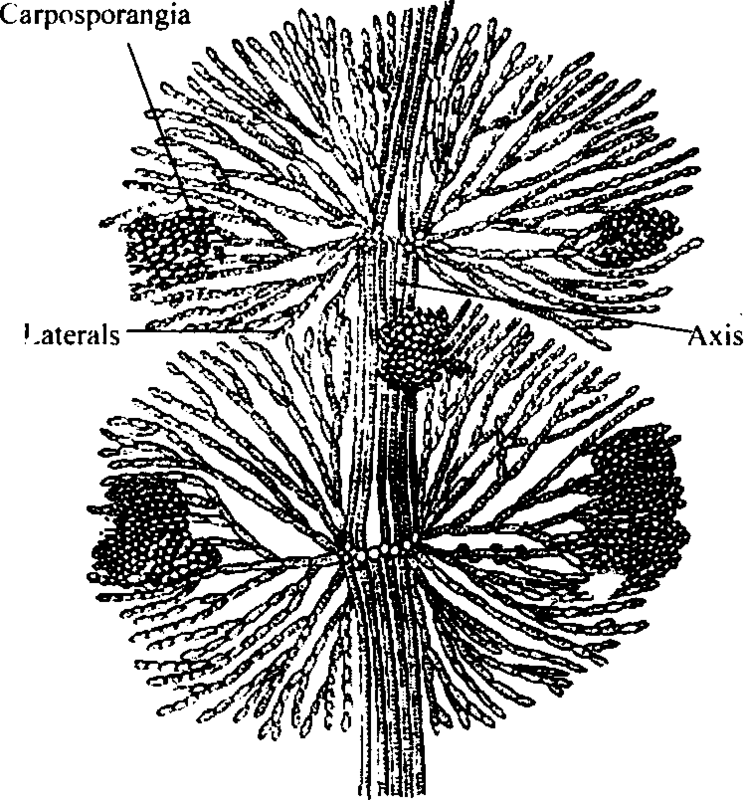 This model was proposed by Koshland in 1959. He proposed this model on the basis of new evidences. He describes that when a substrate combines with an enzyme, it induces changes in the active site. These changes enable the enzyme to perform its catalytic activity. The metal ions which are loosely attached with the enzymes are called co factors. These metal ions are Ca-2, Mg-2, Mn-2, Cu—, and Zn-2. These metal ions change a non functioning active site to a functioning one. The attachment of a cofactor changes the shape of the protein. It allows the enzyme to combine with its substrate. 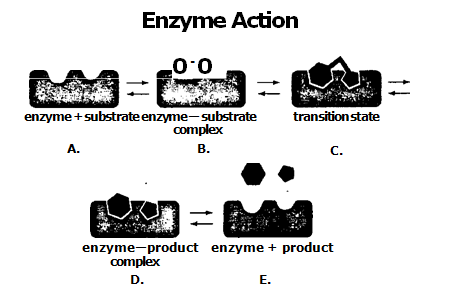 The cofactors of other enzymes participate in the temporary bonds between the enzyme and its substrate during enzyme-substrate complex formation. Coenzymes are loosely attached non protein, organic molecules that participate in enzyme-catalyzed reactions. The covalently bonded non-protein part of enzyme is called prosthetic group. Coenzymes are often used in transporting electrons from one enzyme to another. These electrons are present in the form of hydrogen atoms. Many vitamins like niacin and riboflavin function as coenzymes. Or they are used to make coenzymes. Coenzymes transport energy in the form of hydrogen atoms from one enzyme to another. One of the most important coenzymes in the cell is the hydrogen acceptor nicotinamide adenine dinucleotide (NAD). It is made from vitamin B. NAD acquires a hydrogen atom from an enzyme and it reduces to NADH. The electron of the hydrogen atom contains ‘energy. This energy is carried by NADH molecule. For example, various foods are oxidized in the cell. The cell removes electrons from the food molecules. It transfers this electron to NAD. It reduces to NADH. Some enzymes have special allosteric site. Some specific effectors can bind with this allosteric site. Allosteric enzymes change their structure in response to binding of effectors. It is called allosteric modulation. This modulation can be direct or indirect. The effector may bind directly to binding sites in the enzyme. Or effector binds to other proteins or protein subunits. This protein interacts with the allosteric enzyme and thus influences catalytic activity. Some enzymes require prosthetic group for their normal activities. Prosthetic group is firmly bound to the enzyme. It activates the enzyme. The inactive enzyme without prosthetic group is called apoenzymc. The active enzyme with attached prosthetic group is called holoenzyme. (a) Intracellular enzymes or endoenzymes: They act within the cell. The great majority of plant enzymes are endoenzymes.